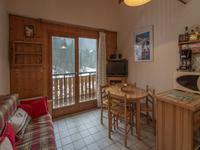 Le Biot – Ground floor 2 bedroom apartment of 81m2 for sale in Le Biot. 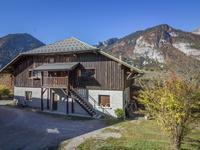 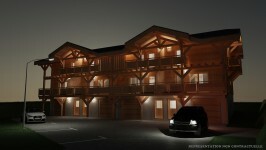 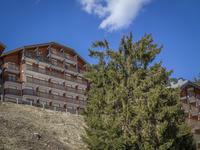 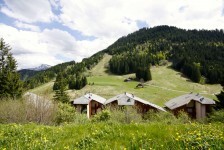 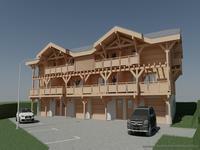 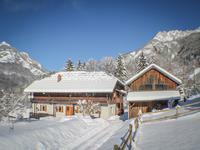 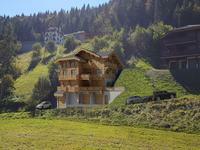 One of 5 self contained apartments in an impressive, large traditional Savoyard farmhouse. 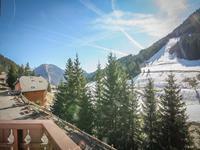 Sunny location and impressive mountain views. 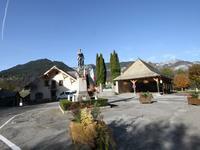 Le Biot - One bedroom duplex apartment for sale in an impressive renovated traditional Savoyard farmhouse. 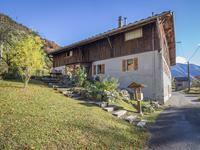 Quiet sunny location with mountain views.